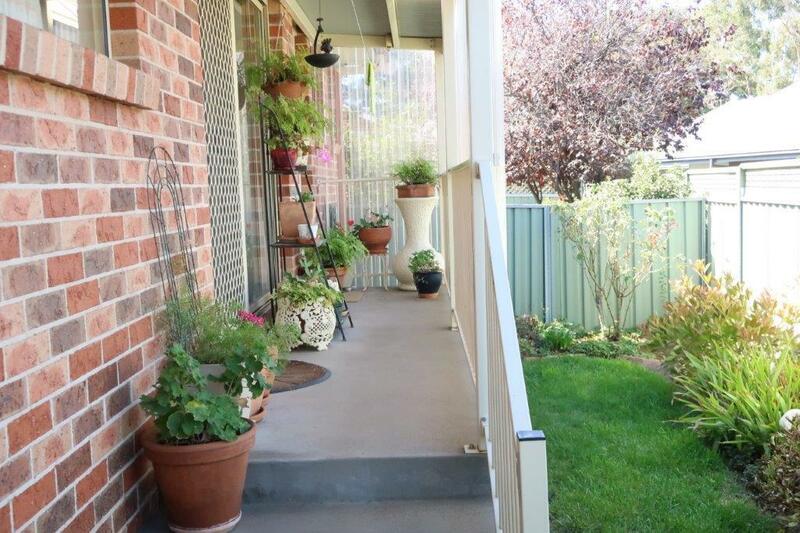 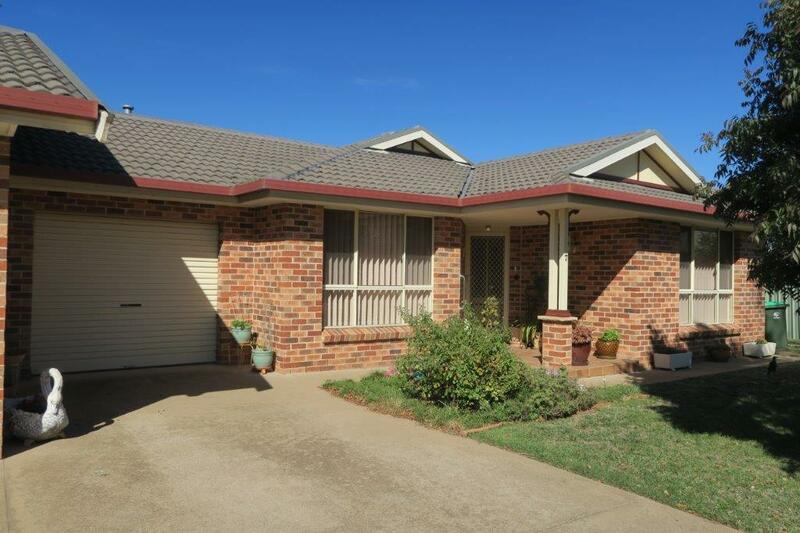 This rare find is set in an established unit complex in a well sought after Sale Street location. 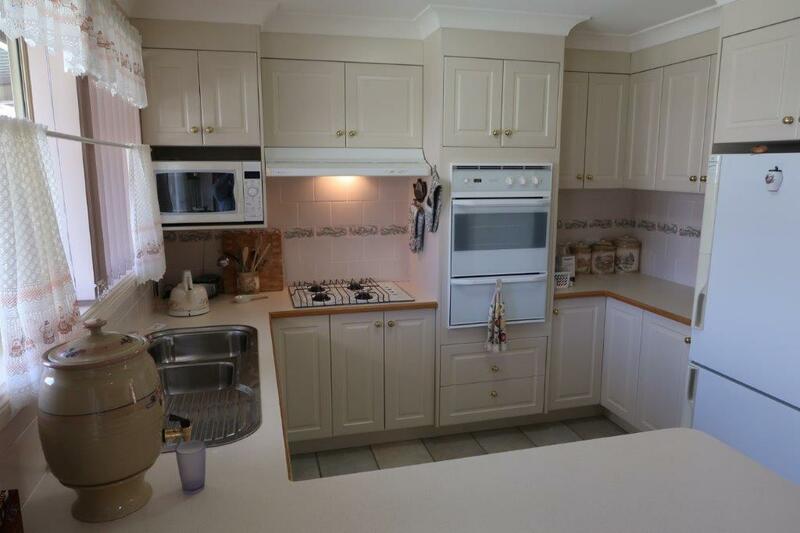 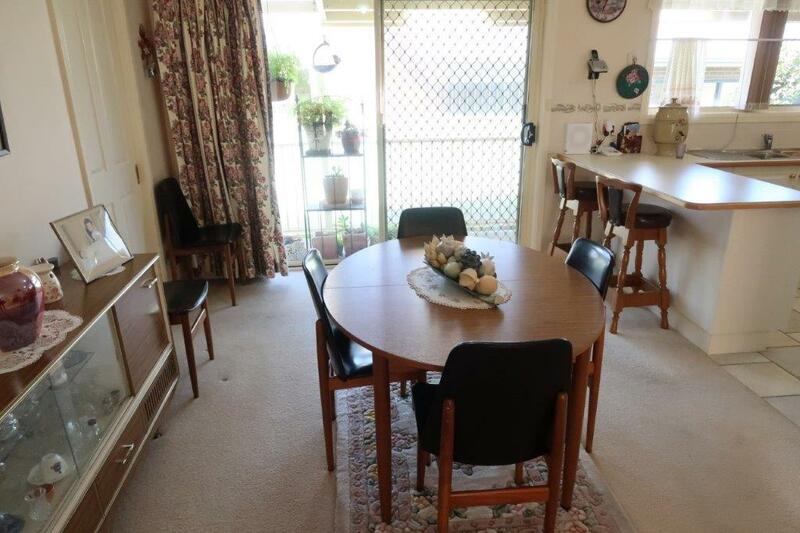 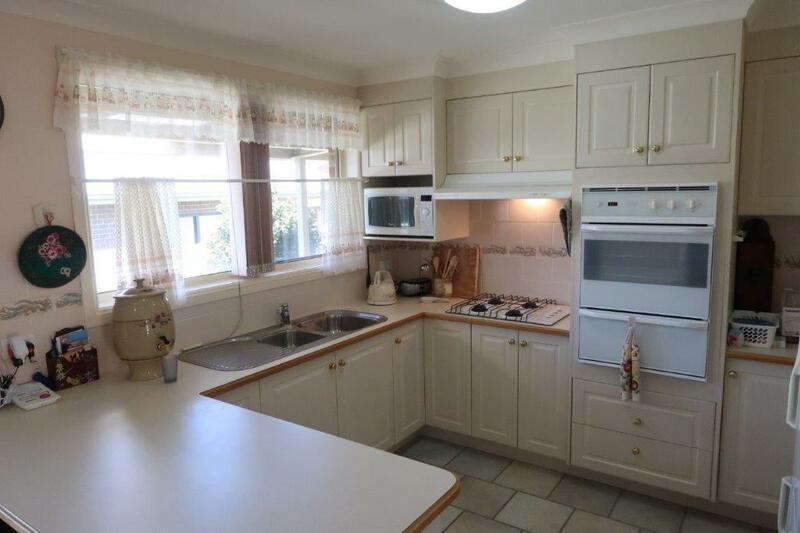 The North facing lounge room flows nicely into a spacious dining room and kitchen that has gas cooking. 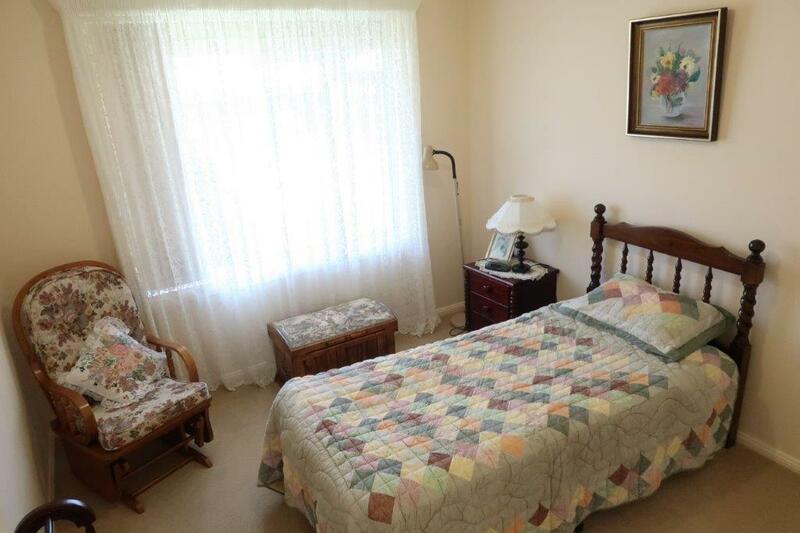 The two bedrooms have built-in wardrobes and the main bedroom has a split air conditioner. 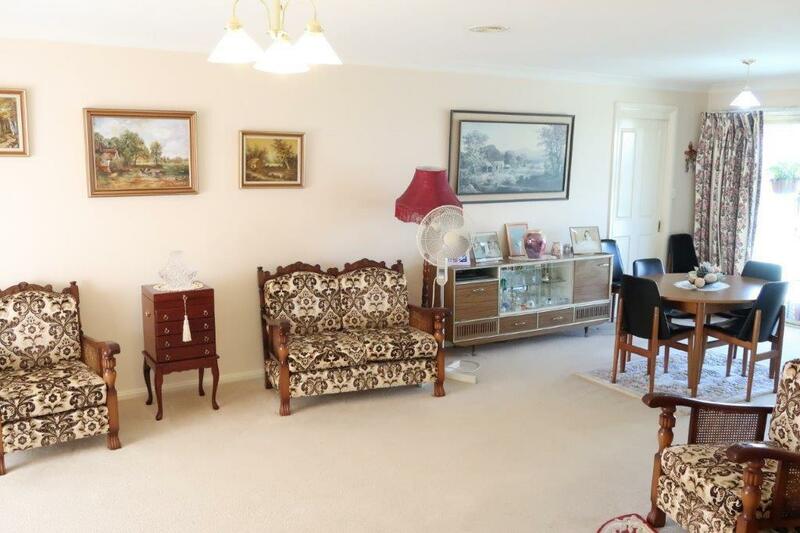 Other features include central gas heating, second toilet, a private yard with established gardens and an attached garage with internal access (currently used as a storeroom). 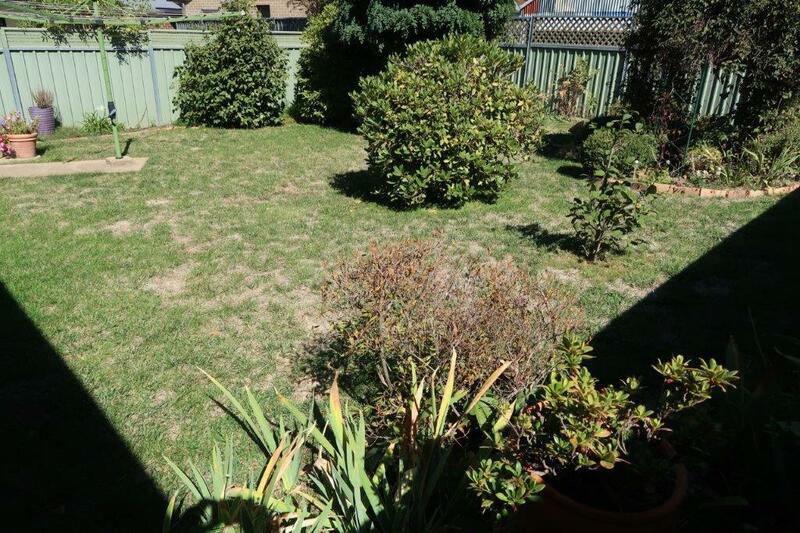 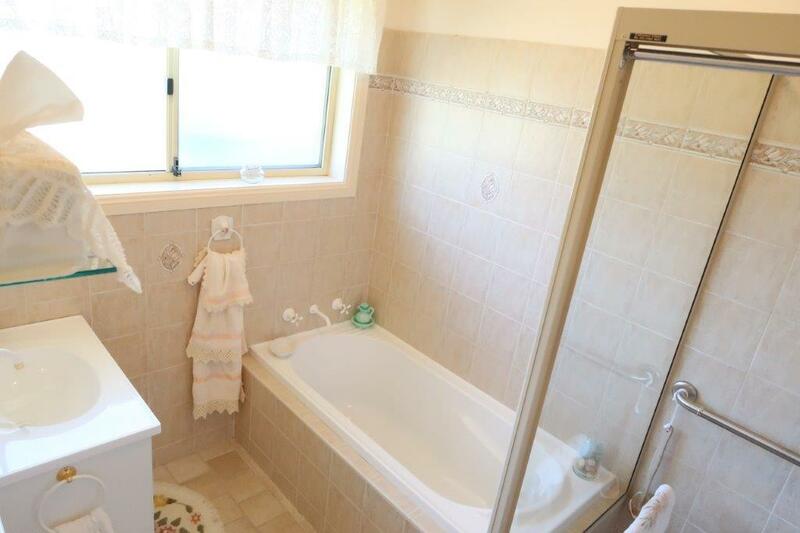 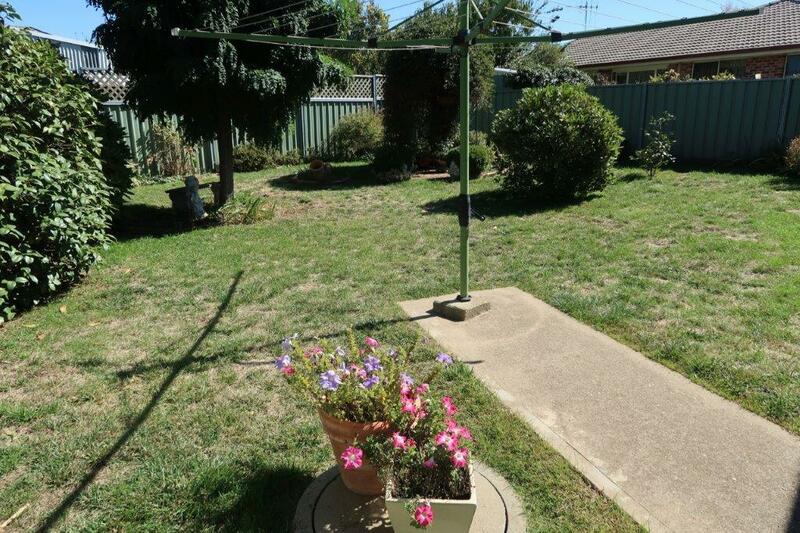 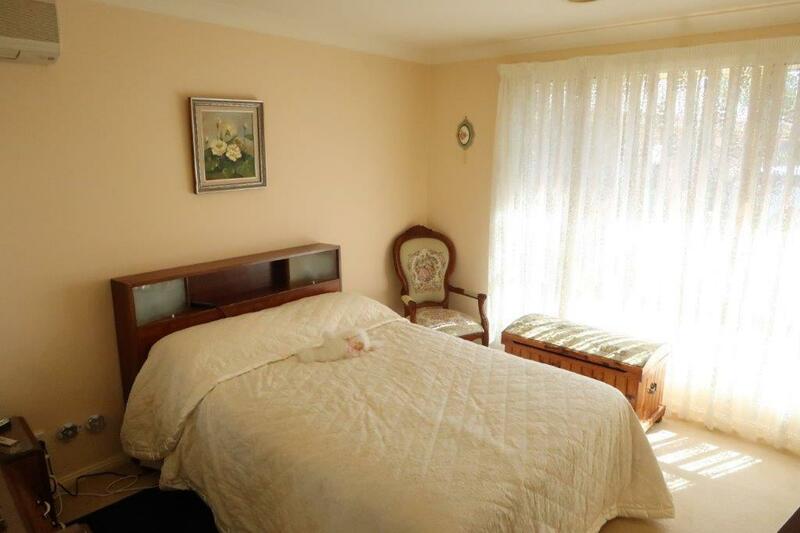 Dear John, I am interested in 7/160A Sale St, Orange, NSW 2800, Listing Number 2917118 which I found on http://chrisgryllisrealestate.com.au.